Need Lock Car Keys Locksmith? We offer mobile car unlocking service. Our lock car keys locksmith is here to help you whenever you have accidentally locked your key in your car or trunk. Also, our highly trained and experienced car locksmiths can unlock your car door or trunk without causing any damage. Also, our technicians constantly receive training and they utilize the newest technology, tools, Auto Locksmith San Francisco equipment to provide you with the best car lockout solutions. We take care too, to keep your car door and auto lock safe while we work on the problem. Our customers are valuable and we ensure that the job is to 100% customers’ satisfaction. So, it is the reason why we have been recognized as the locksmith company with an impeccable record of providing quality service in locked keys in car. We offer on-the-site lockout locksmith services. We do not ask you to have your vehicle towed to us like some other locksmith companies or car dealers. So, there is no need to add to your costs. Our technicians will come to your location and provide you with fast and efficient service. So, your car will open and you will be on your way. 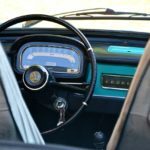 Auto Locksmith San Francisco licensed, fully insured and bonded and are a reputable company in the vehicle locksmith industry. Our primary focus is on providing our customers with friendly, fast, efficient and reliable car locksmith services. Because, we fully understand the importance of safety. Being locked out of your car in an unsafe location or being outside at midnight or in the very early hours of the morning. Of course, we are fully aware having any of these situations can lead to great distress, that’s why we offer a locksmith service and our technicians will be at your location to resolve your lock out car problems. Sometimes, when people lose a key, they simply shrug it off, because replacing a door lock or car door lock can be costly. Door lock rekeying can help achieve the same end goal without you needing to invest a lot of money and time into the process. The ignition cylinders in your vehicle are really just locks. So, they can be taken apart and reassembled by using different internal parts. 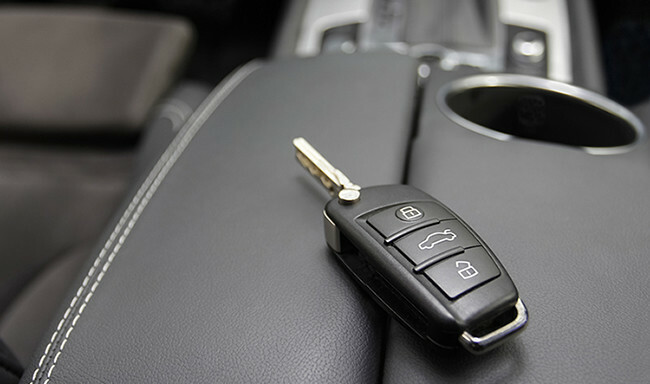 This process can be particularly helpful, if you currently have two different keys – one for your car’s ignition and one for the door locks in your vehicle. By re-keying your locks, you can unlock all the doors and start your car with just one key.